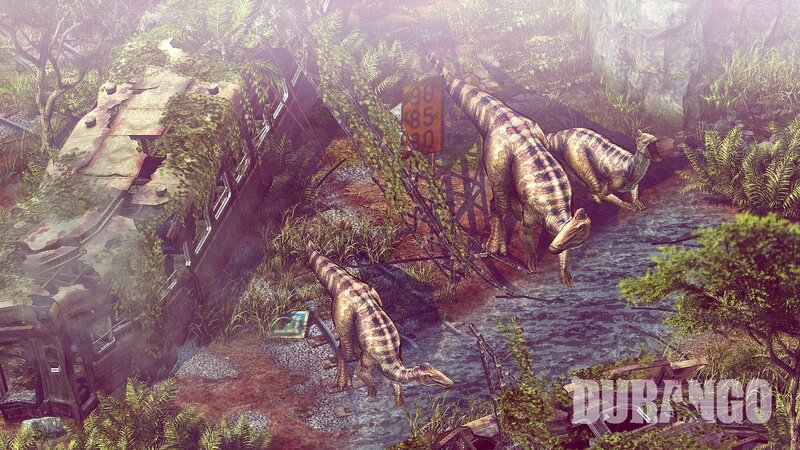 About a year ago, I wrote about the upcoming Durango, a gorgeous looking MMORPG all about contemporary people traveling back to the time of the dinosaurs. The game looked fantastic, but it had been a while since we last heard anything about it, so I wasn’t sure about its future. Well, it looks like the game is coming along just fine and the developer is going to be running a closed beta for both Android and iOS from December 13th to January 3rd. If you want to sign up, go here as quickly as you can because there are limited spaces. 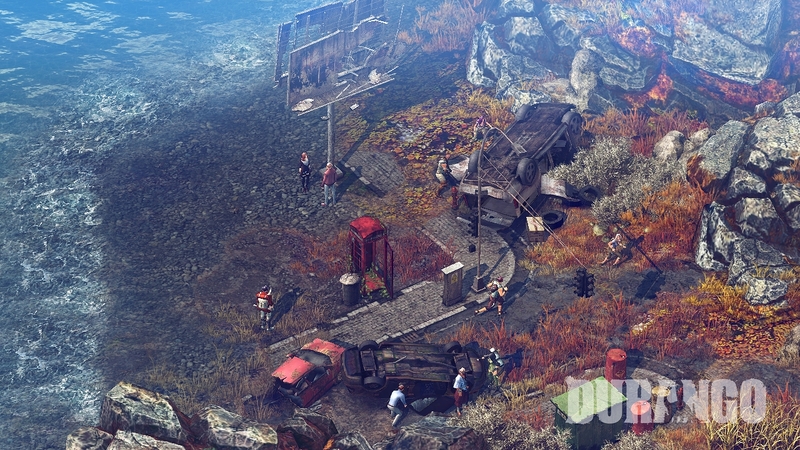 The game will have you working together with others to survive the hostile, dinosaur-infested world, and you’ll do so by hunting, exploring, and building a whole new society. 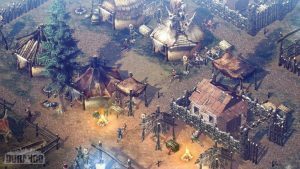 Nexon promises a pioneering open-world MMORPG, and that does sound promising and also quite ambitious. As you can see from the trailer and images below, the game does look fantastic. You can see how you can build whole camps with other players, tame dinosaurs, organize in clans in a seamless MMO world, and do all kinds of awesome stuff. I’m really looking forward to this one. • 'Durango' Has a New Trailer Out, Game Apparently Coming "Soon"